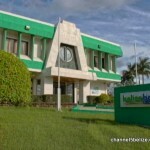 Home » People & Places, Regional / International, Trials » Will Belize Bank Finally Be Paid for U.H.S.? 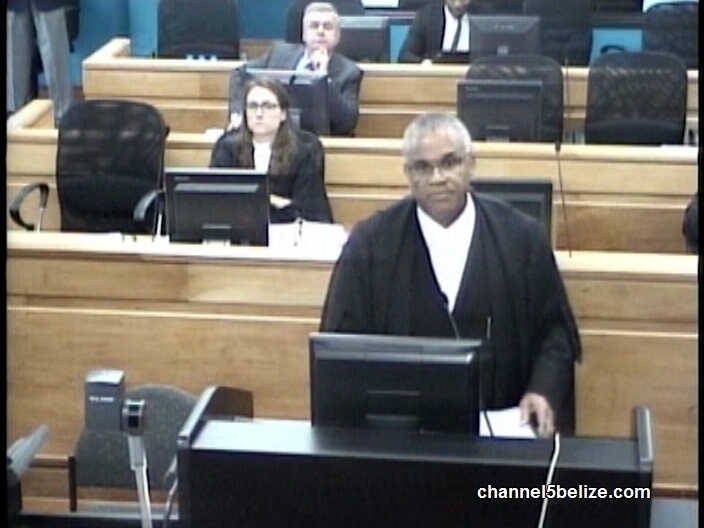 The Caribbean Court of Justice this morning heard dueling applications from the Belize Bank Limited and the Attorney General in Port of Spain concerning the still-outstanding U.H.S. matter. The C.C.J. 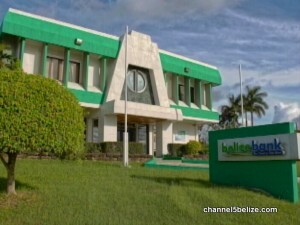 ordered the forty-million dollar Belize Bank loan to be paid last November. The loan, made to the original owners of U.H.S. and guaranteed by Government, has accrued over fifty million dollars in additional interest and remains unpaid. A supplementary bill authorizing payment was read in January, even as parliamentarians aligned with the U.D.P. lined up to publicly oppose payment. But at the C.C.J. 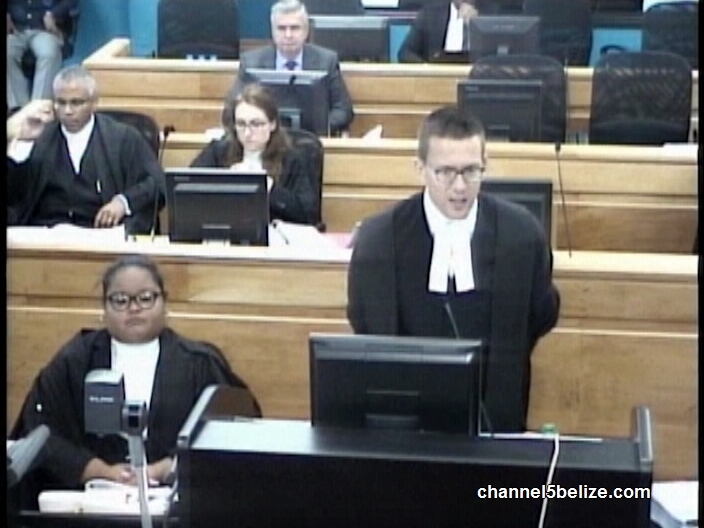 today, despite complaining about the Government’s lax approach to paying the debt, Senior Counsel Eamon Courtenay agreed to offer one last chance for Belmopan to make good. 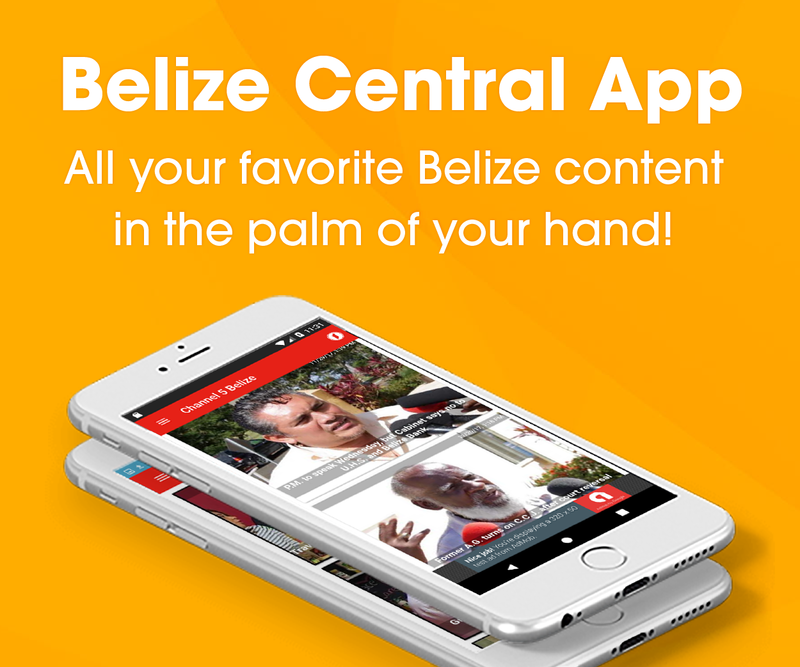 News Five’s Aaron Humes reports. For three hours in Port of Spain today, attorneys for the Belize Bank Limited and the Government dueled over whether the Government should proceed to enforce the ninety-plus million dollar judgment in favour of the Bank issued last November, or scrap it. 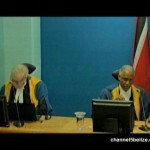 Senior Counsel Eamon Courtenay told the five-judge panel that only they can solve this conundrum. But might this be premature? After all, following Friday’s budget reading, the debate is scheduled for the twenty-second and twenty-third of March and the original bill is still on the table. 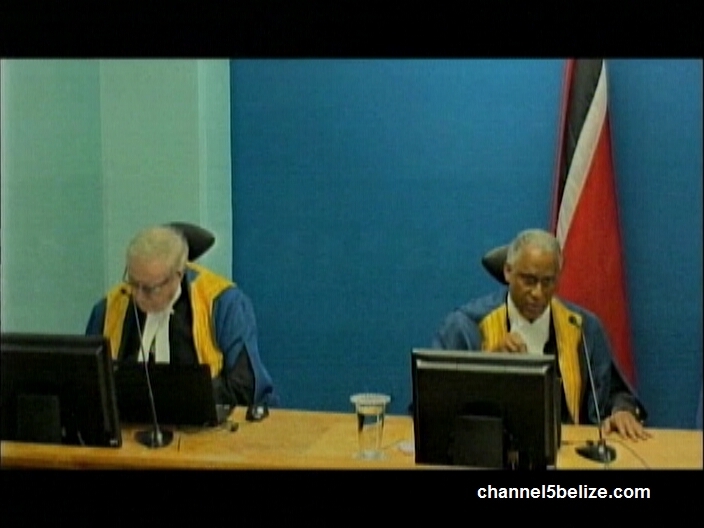 Courtenay said that on instructions from his clients, they are prepared to wait and see where the parliamentary debate goes and if the funds are allocated. Meanwhile, the Government is seeking a reduction in the amount of interest to be paid and also questions the validity of the certificate based on compliance with either the Arbitration Act or the Crown Proceedings Act. 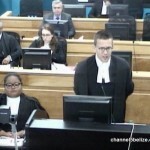 Queen’s Counsel Doctor Ben Juratowich, appearing for the Government, maintained that Parliament still has final say and that the Court should be careful in exercising what jurisdiction it has – but he got into a back and forth over whether the Government is being advised to disobey. 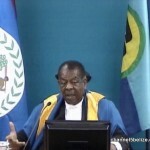 Sir Dennis Byron, President, C.C.J. But is that tantamount to disobedience of a court order, or as President Byron put it, is the Government playing a game? Juratowich said no. And that means it is still in Parliament’s hands, as the C.C.J. retired following today’s arguments to await that outcome. Aaron Humes reporting for News Five. 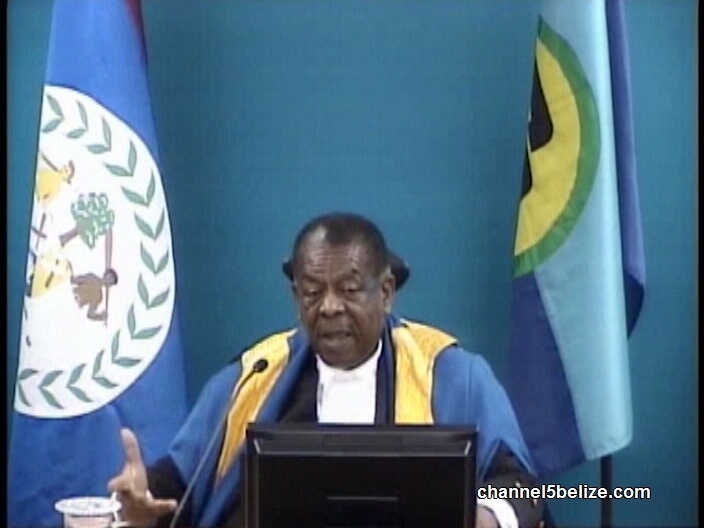 In other news from the C.C.J., Justice Adrian Saunders is taking over as president from Sir Dennis Byron with effect from the fourth of July, 2018. 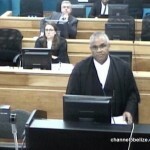 He has served as a judge at the C.C.J. since 2005 and will become the third president of the Court, following Byron and Justice Michael de la Bastide.